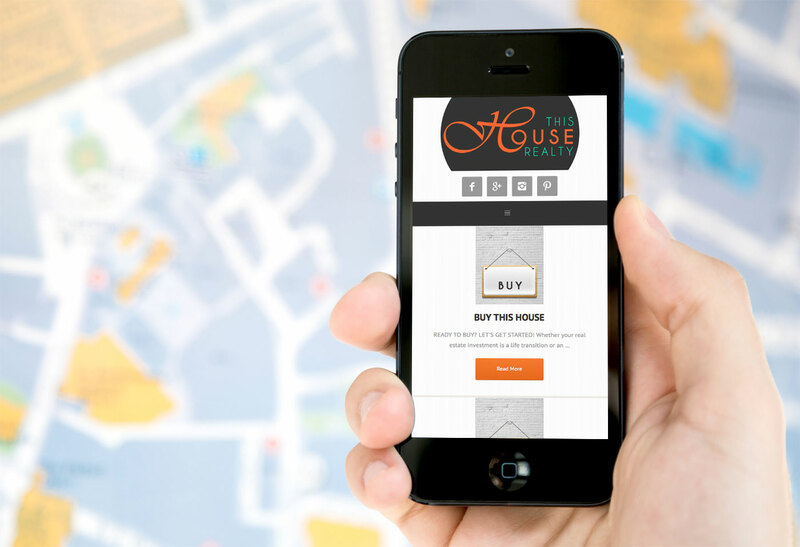 The Realtor behind ThisHouseRealty.com already had a logo, brand identity, mockup, design, and layout for their website. 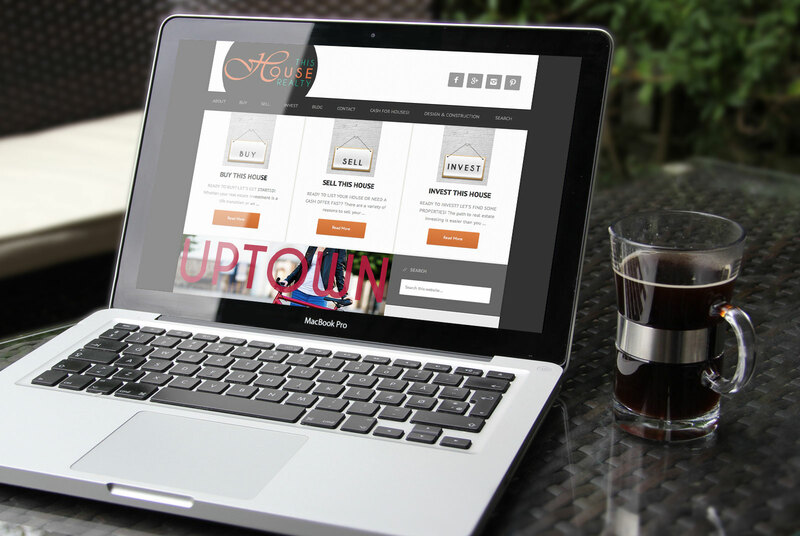 The Studio took their mockup and ideas and made them into a fully functioning and mobile responsive WordPress website. 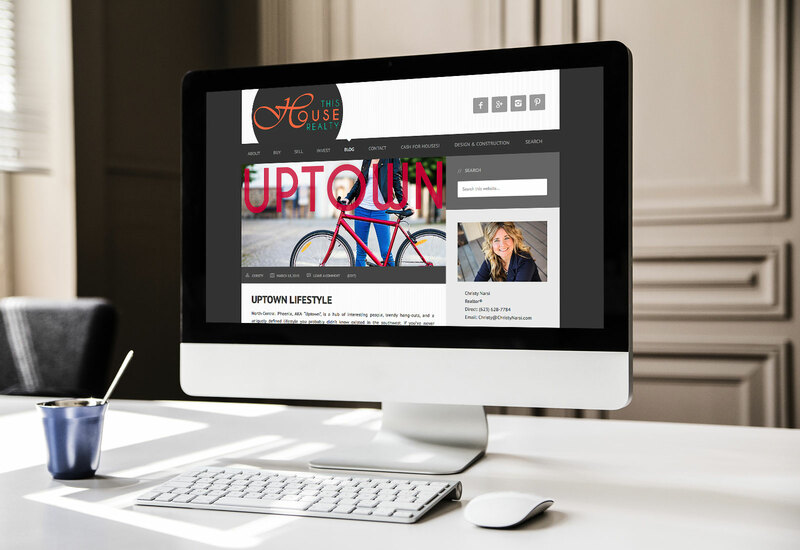 Using the excellent WordPress CMS (content management system), The client was able to add all their content in and other information, including blog posts and images, populating their website with good quality and relevant copy and media.